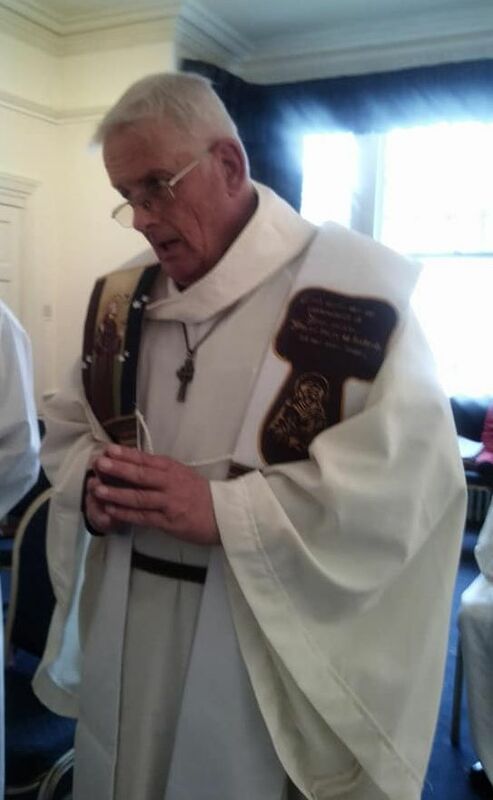 Laurence is a professed Franciscan brother and also serves as chaplain in various roles all in South East London. 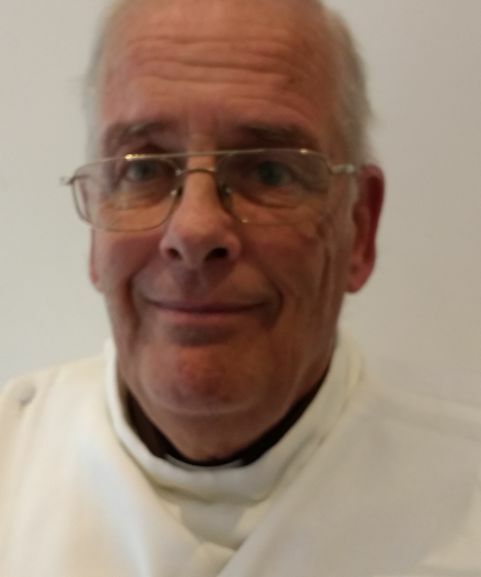 He incardinated into OCAC in 2017 and is serving in OCAC's All Souls Metropolitan Parish (which is London), Father Laurence has served in various mainly lay roles in the Anglican Church including Bishops Adviser on Unemployment before joining OCAC. He has a regular blog on the various OCAC social media outlets with several hundred followers. His role in OCAC includes leading the Franciscan Order within the church, The Order of Saints Francis and Clare, which although a religious society of OCAC is an ecumenical body with members from many denominations. To see more about OSFC click here.